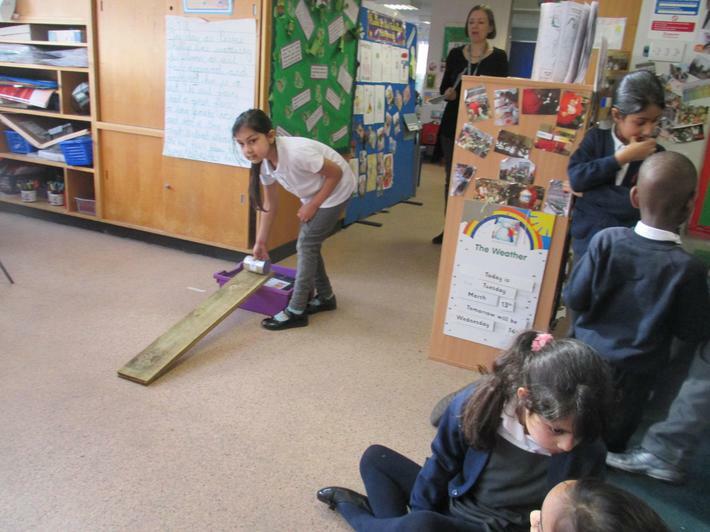 The theme for this year's science week is Exploration and Discovery. 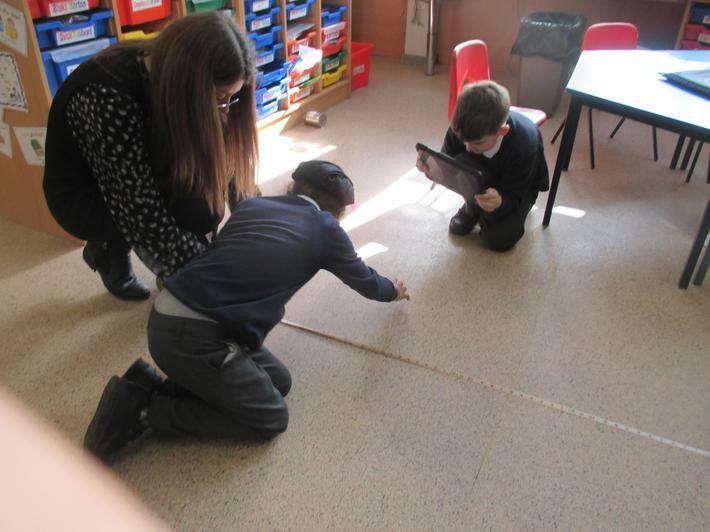 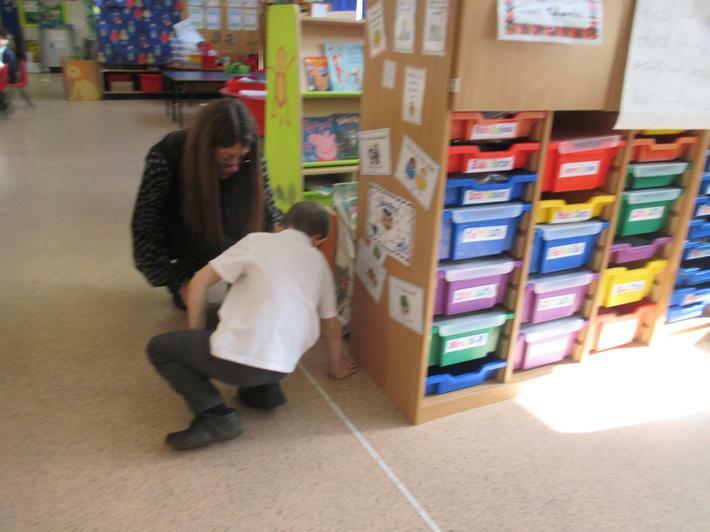 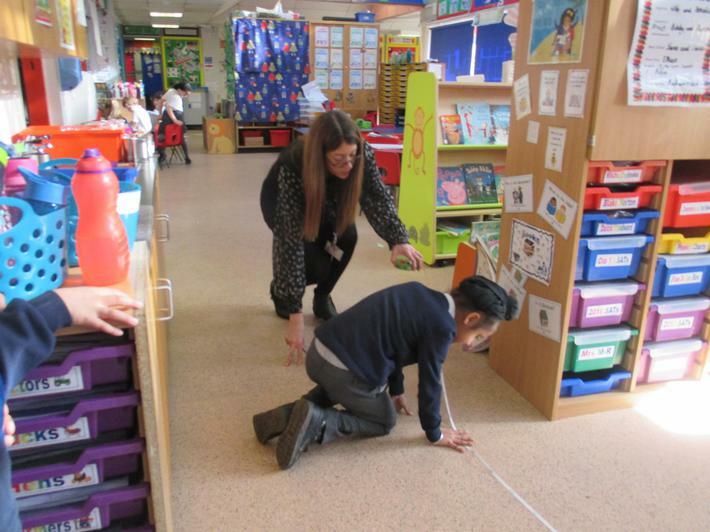 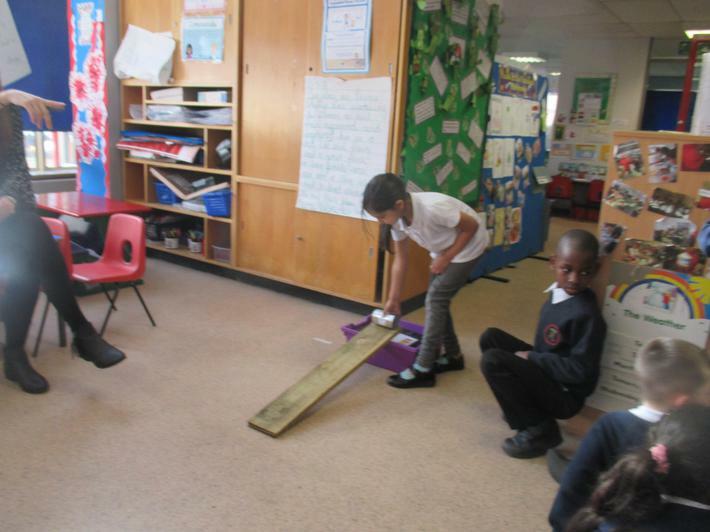 In class, we have been carrying out daily investigations using the skills of predicting, observing and measuring. 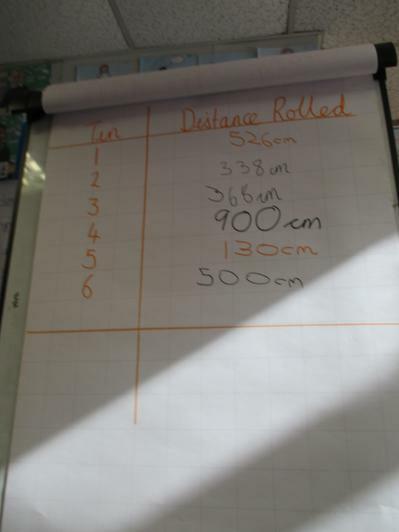 We have been using our knowledge and understanding of science to try and explain what we observed. 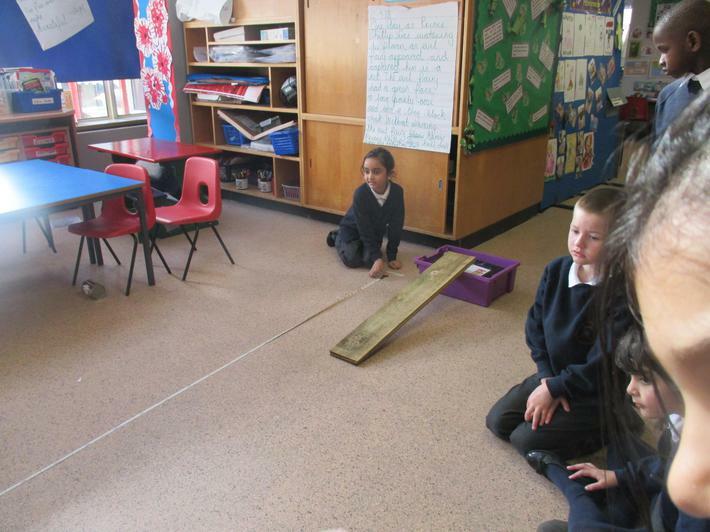 Most of all, we have been having FUN WITH SCIENCE!